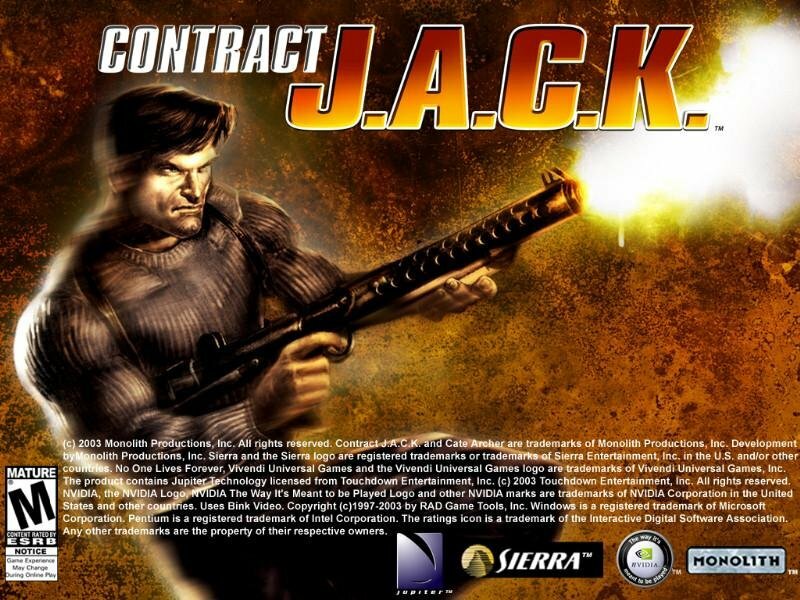 The lead character in Contract J.A.C.K., the standalone pseudo-expansion for No One Lives Forever 2, is named John Jack, as in “Just Another Contract Killer.” It’s an acronym that can be tweaked to suit the game at large – “Just Another Crappy Shooter.” It’s a shame really, since Contract J.A.C.K. 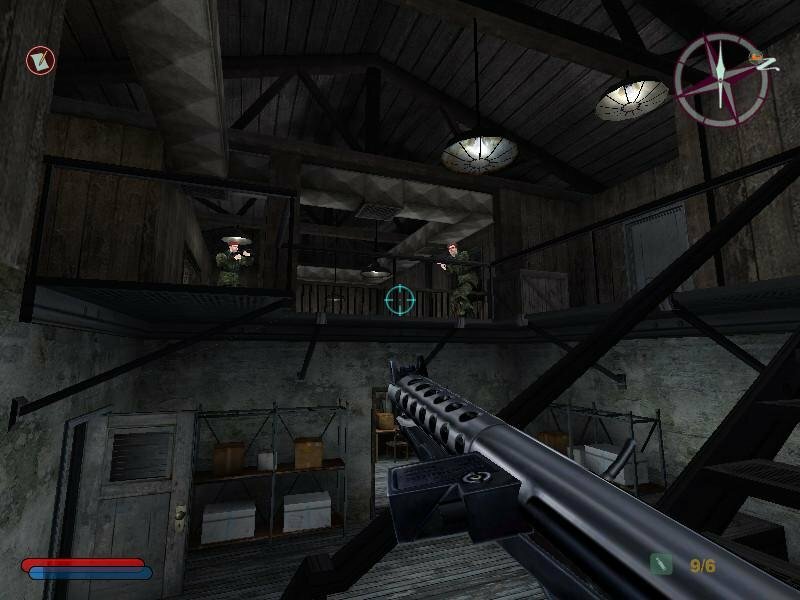 comes from the same crew that bought us both NOLF games, with an almost identical menu, interface, weaponry and groovy music. 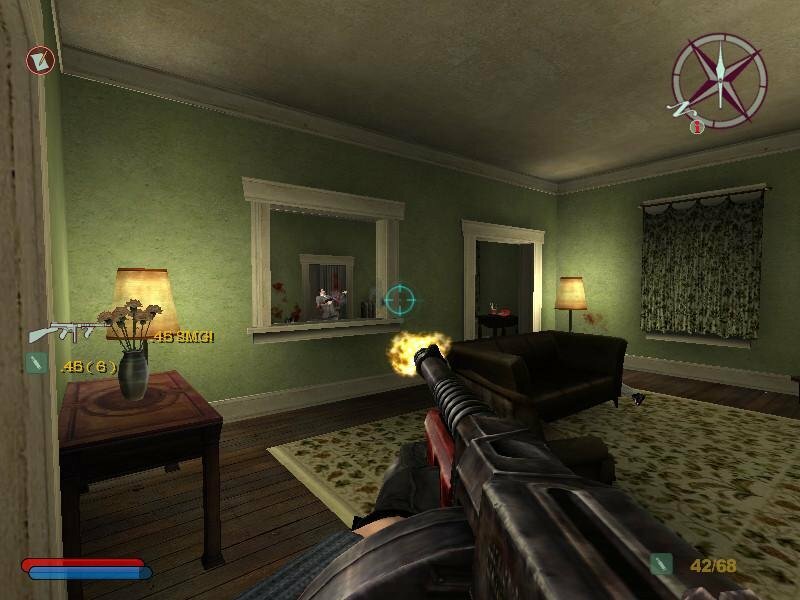 But while superficially resembling NOLF, the gameplay in Contract J.A.C.K. is dumbed down to the point of irreverence. 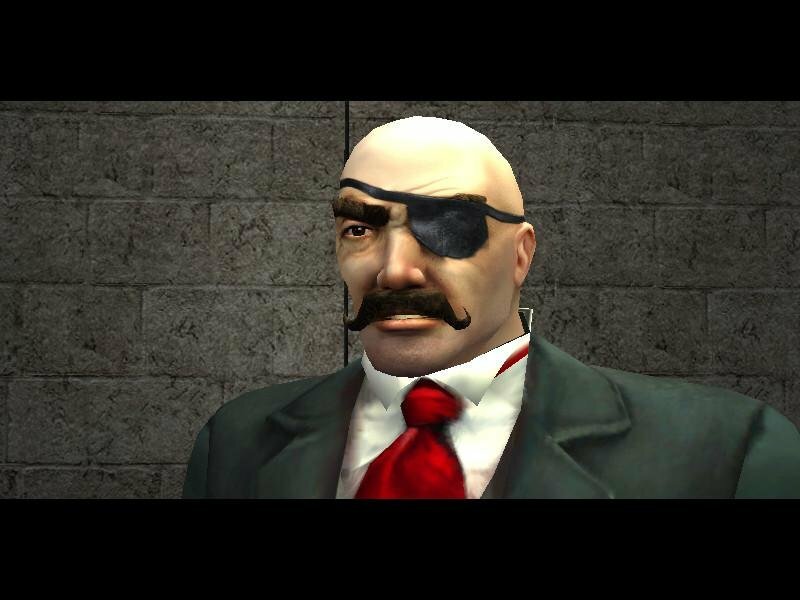 After an initial trial, your character gets hired by Dimirij Volkov, the head of H.A.R.M., to take out the Italian organization known as Danger Danger. While the promise of seeing how the bad guys of Monolith’s superlative series operate behind the scenes is a cool idea, J.A.C.K. lacks the slightest spark of life or inspiration. It has no character, both literally and figuratively, and its action is stilted and crude. It feels more like a tossed-off side project than a full game from an established team. Where the NOLF series is playful, charming, and suave, J.A.C.K. is abrasive and obnoxious. The jokes fall flat, the random swearing is pointless, and the gratuitous violence feel out-of-place for the overall look-and-feel of the series. 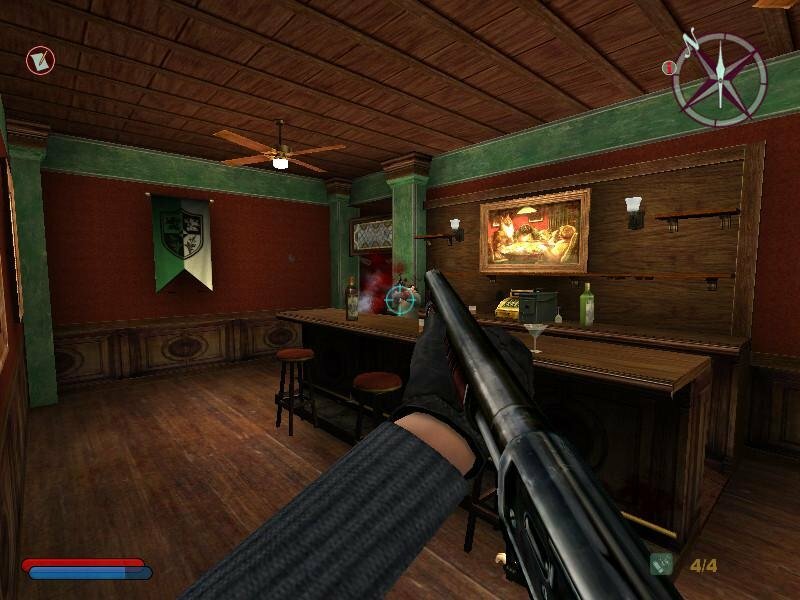 The multiplayer is a rehash of NOLF’s, with a couple of new maps. It remains fairly unimpressive, if competent. 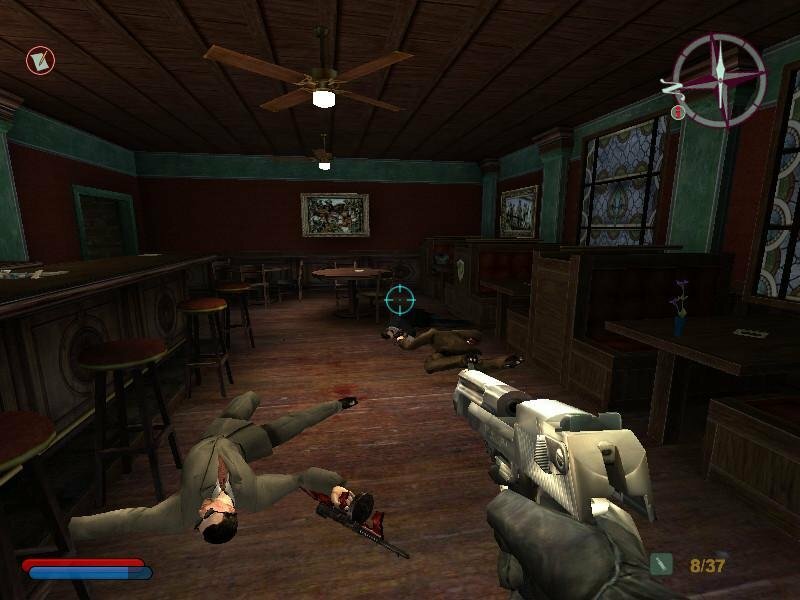 The singleplayer action is an endless stream of shooting down bad guys. 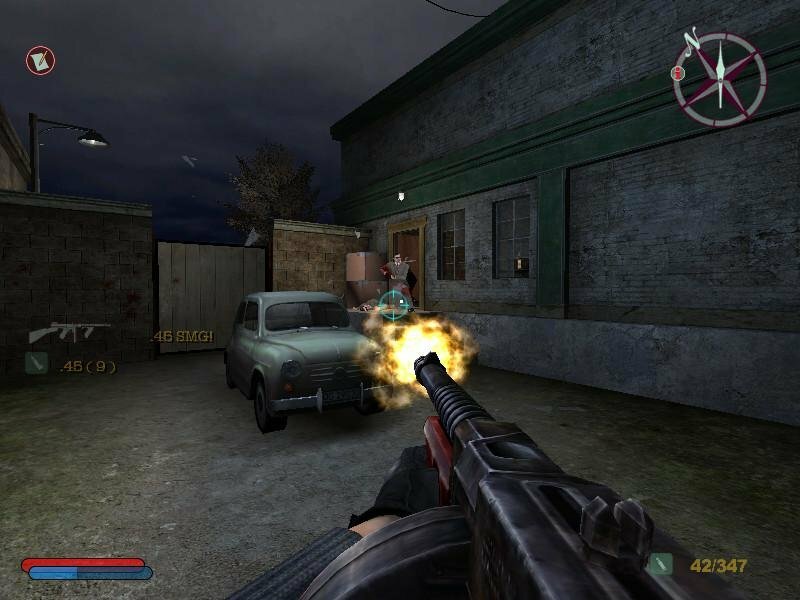 It’s NOLF meets Serious Sam, minus the charm. Everything feels wrong. 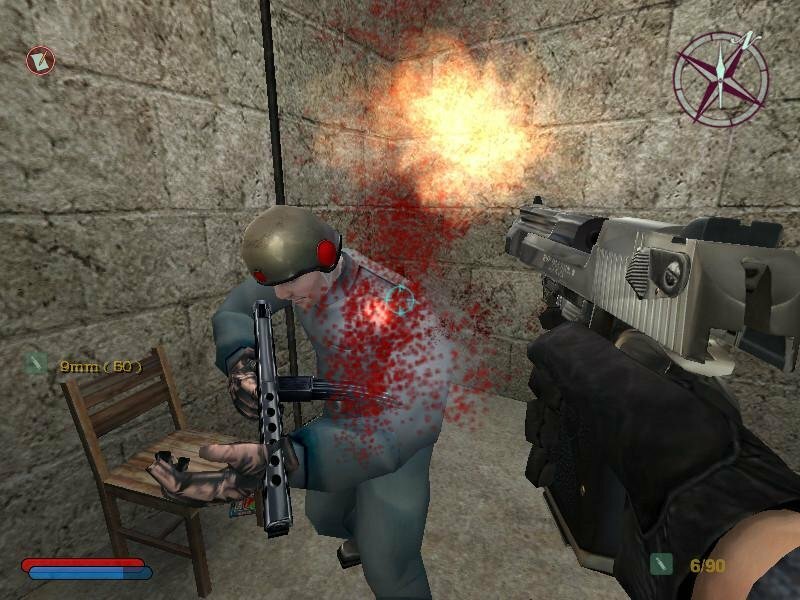 Enemies are unmemorable, the weapons are mostly carry-overs from NOLF and lack the ‘bang’ found in most pure action games, and the levels are bland and full of tight, claustrophobic corridors. None of these elements lend themselves to the free-for-all action that the game, in theory, is trying to present. 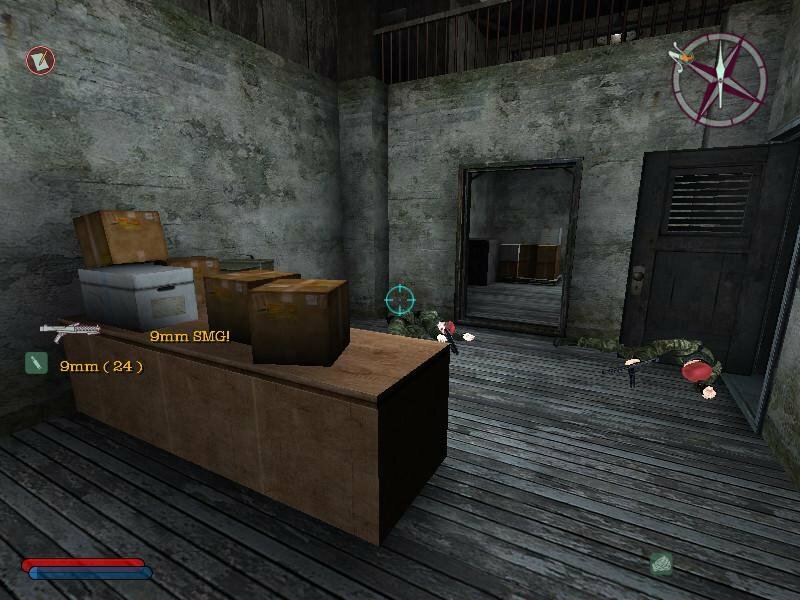 You end up waiting in a spot for everyone to funnel through the corridor and let them execute their AI trick of turning over a table or dodging, or they just fire into the wall (they appear to know where you are, but can’t quite figure out that there’s something blocking you). 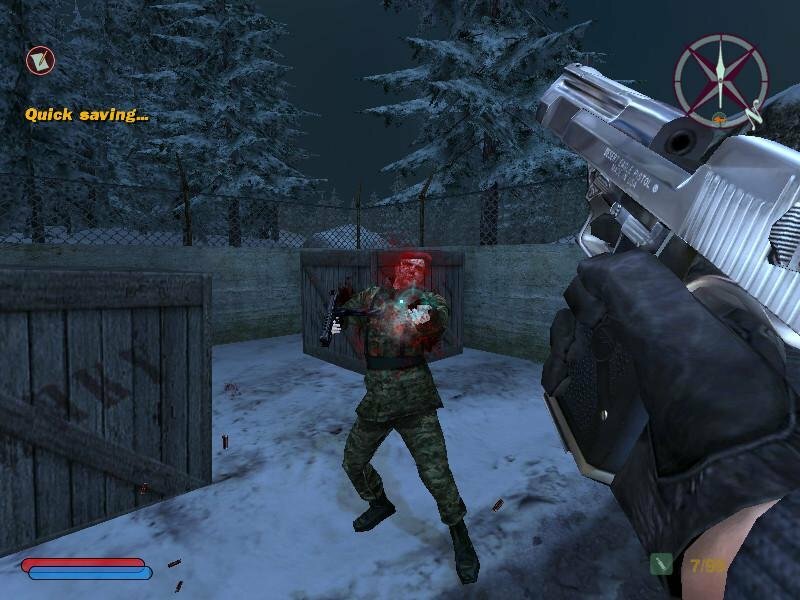 It’s not so much that Contract J.A.C.K pales in comparison to both NOLF games. 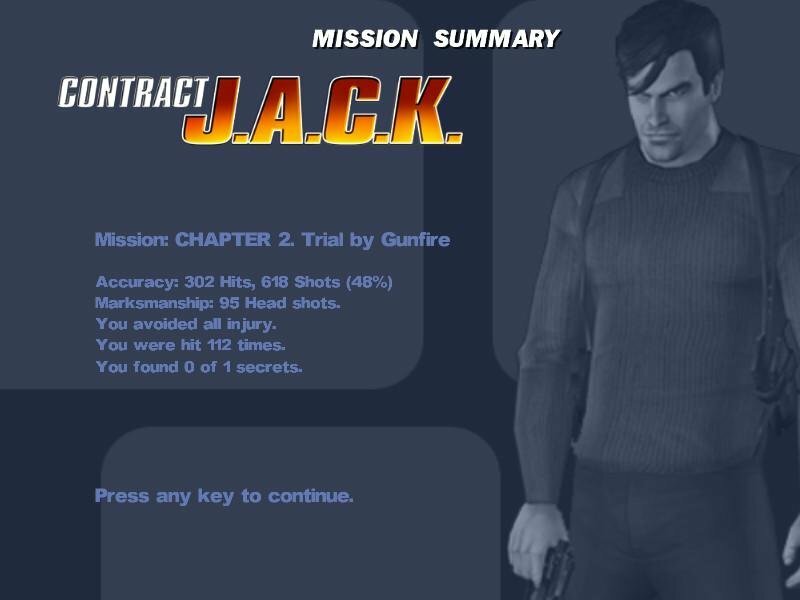 That’s practically a given considering the modesty of its mission (“shoot bad guys, now shoot more bad guys”) and its length (less than five hours of play). 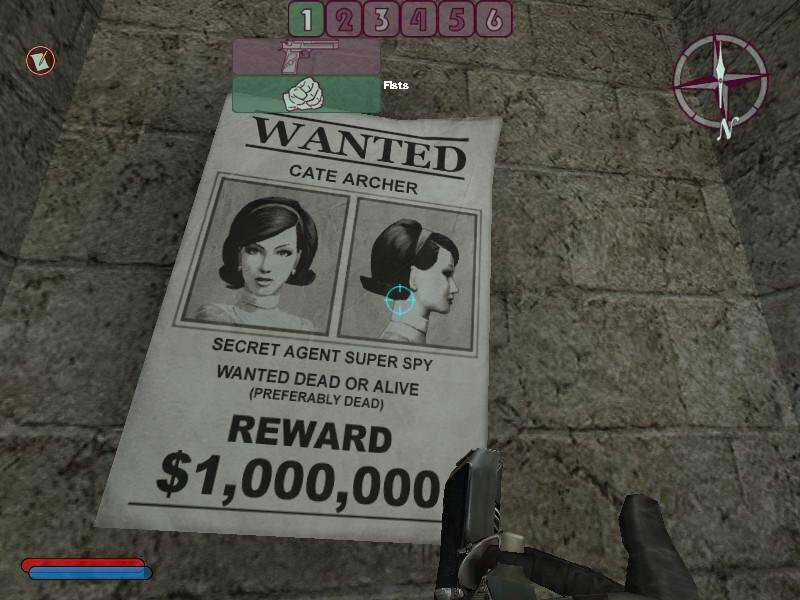 Anyone that’s played No One Lives Forever will realize that Jack is no Cate Archer, and Contract J.A.C.K. 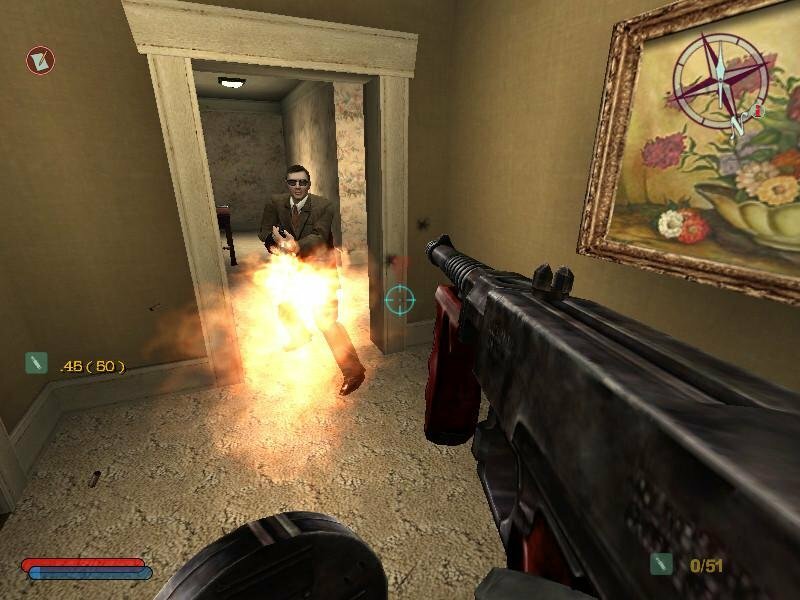 is no Serious Sam. 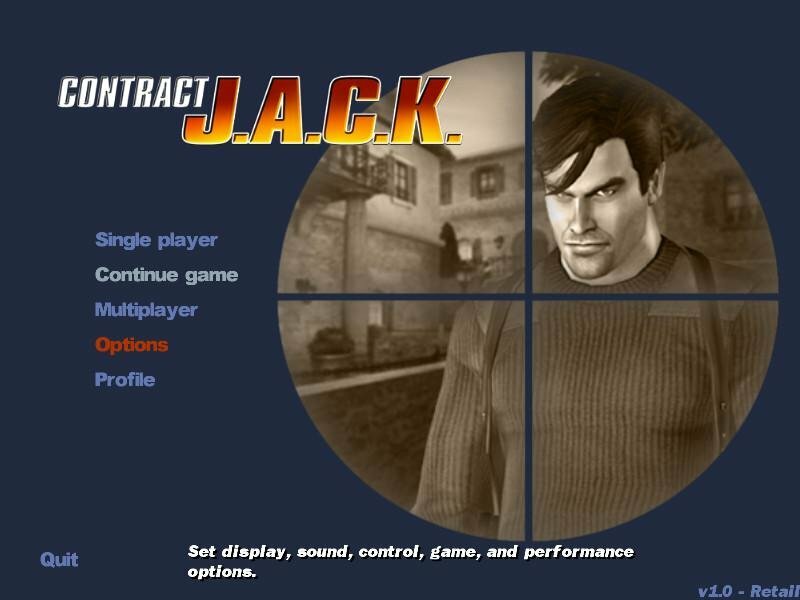 While downloading the game Contract JACK, it asks for an encryption key to be entered. What is the key? My bad. Firedrop added a key by default. I removed it now. 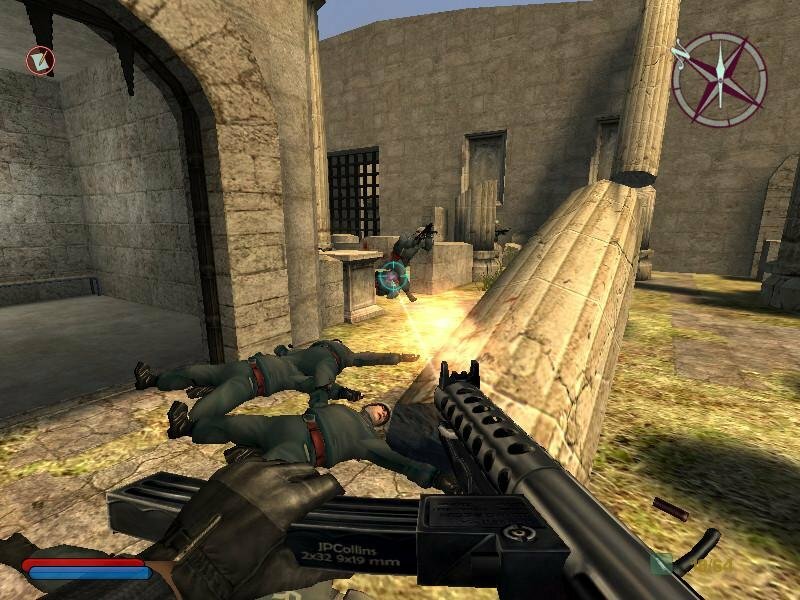 I remember saying that Monolith Productions respected the players. I lied. This game is a shame. Does this come with the latest patch?? ?